Verona, Italy, situated in the Northeastern region of the country and best known as the setting to William Shakespeare’s Romeo & Juliet, is also home to one of the fastest growing names in optics: Konus. 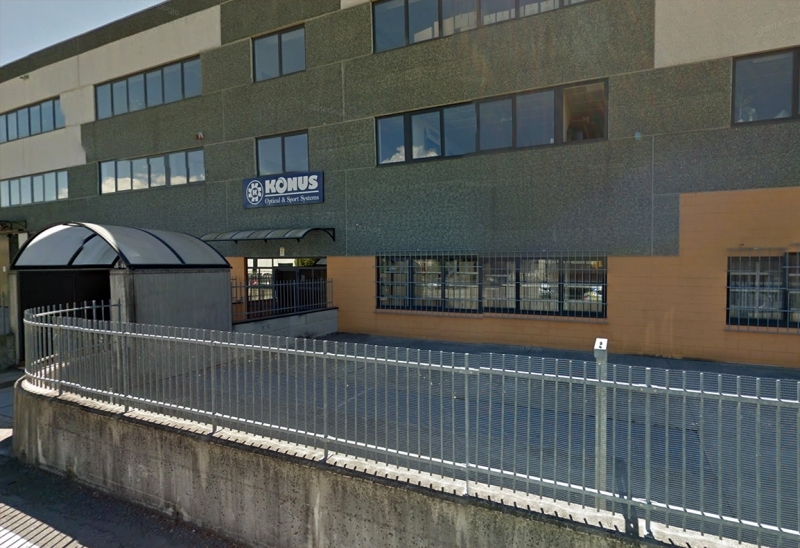 A family run business for more than 30 years, Konus was founded in 1979 by Giuseppe Alberti and began as a general optics company, manufacturing telescopes, microscopes and binoculars for educational, professional and personal use. It was almost 20 years later that Alberti met Mark Shore - an American executive in the hunting category - on a flight and got to talking about the business, how hunting is often passed down through generations as a tradition, and of course, the type of optics used on various types of hunts. Alberti certainly understood family traditions and optics was part of that, so he immediately decided to expand the Konus brand into the hunting and shooting category. Today, Konus specializes in creating high-quality optics at an exceptional value to hunters and shooters worldwide. Italian companies are renowned for design and having a deep understanding for precision and quality. Konus epitomizes this philosophy, creating optics with demanding specifications on the factory to ensure that each product matches a standard requirement before it is released. Since 2006, Konus has been offering their wide range of shooting optics in the American market to much acclaim. Hunters, law enforcement officials and shooters of all kinds consistently rave about the quality and accessibility of the optics, making Konus one of the most up and coming brands in this ever growing category. “Our mission is to offer European design at very accessible prices, and that’s the business model we’ve been working under for 30 years,” says Stefano Alberti, Vice President and son of Giuseppe Alberti.